Tip of the Day: Tuck a blue button-down shirt into your wide-leg jeans, and accessorize with a structured box bag and heeled sandals. 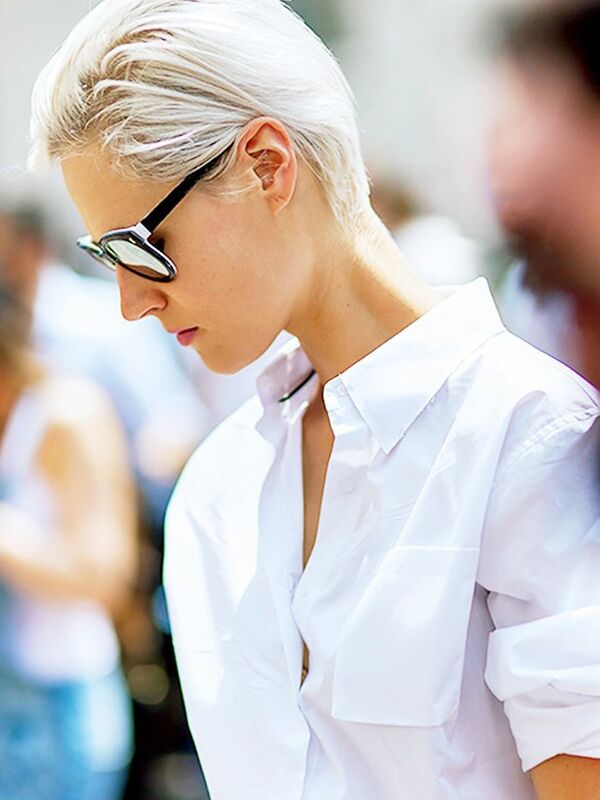 For an extra cool finish, roll your sleeves up and tie your hair in a messy low bun. How do you wear wide-leg jeans? Share your style tips in the comments below.